[Equihunter] WHAT COLOUR WILL YOU CHOOSE…!!! A deposit of only £500 + vat secures this for you….!!! 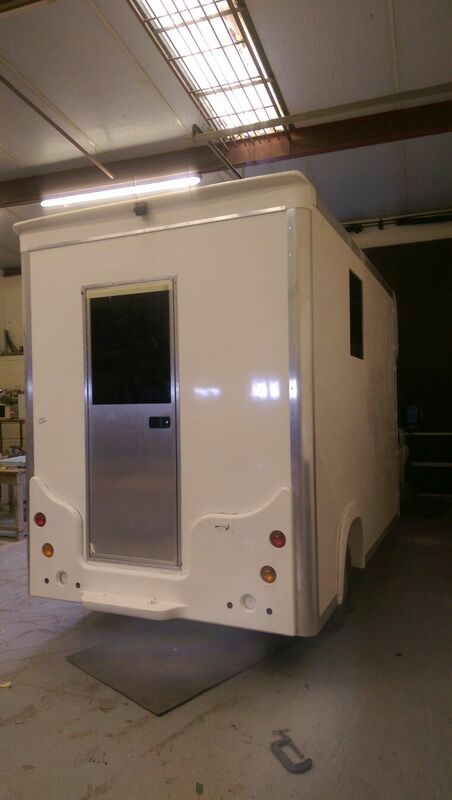 This 3.5 tonne Arena is in build right now for immediate sale upon completion. 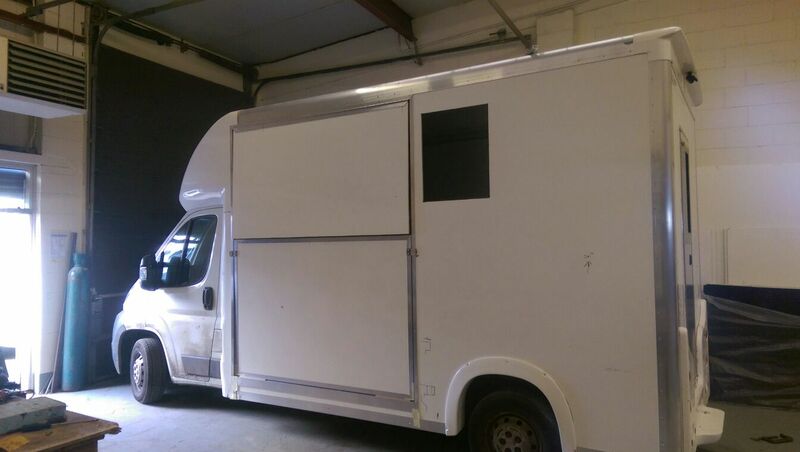 It’s based on a 2012 Citroen Relay chassis and is priced at £28,500 inclusive. 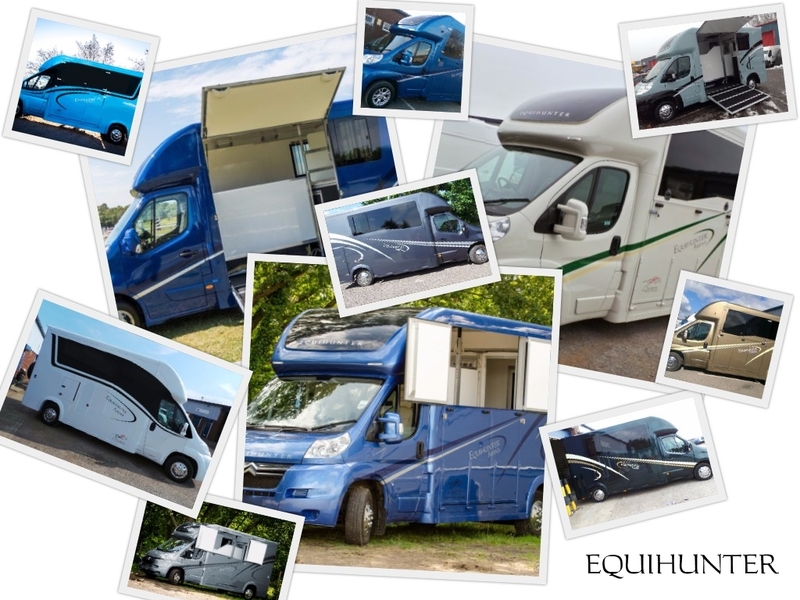 For more details or to see our demonstrator vehicles in Yorkshire or West Sussex simply call Chris on 01342 545030or 07904 818389, or email us at sales@equihunter.com.